I want to receive commercial information. Thank you for contacting Empty Leg.We will contact you shortly with additional information. our team of experts is available 24 hours, 365 days a year. The present Aircraft Charter Brochure is a document created by Empty Leg that collects detailed information about commercial aircraft and private jets models. This material provides all users a complete guide about the characteristics in typical configuration of almost all available aircraft models in the world: description, number of passenger, maximum range, cabin width and height, among others details. This document will be useful to all travel managers or private users who want to know the aircraft type that best suits to their needs or requirements. 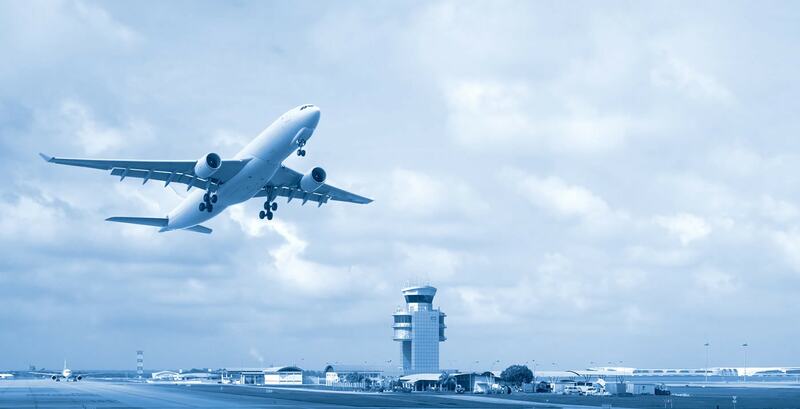 AERONAUTICAL INFORMATION At Empty Leg we are permanently checking and analysing all aeronautical data to make sure that your flight runs smoothly and also to inform you about the flight status. Aeronautical information is crucial to ensure that all air operations run smoothly and efficiently. And it is also very interesting! Below you can find aeronautical information so that every flight is operated efficiently. In this link you can find the estimate duration of your flight. In this link you can find the aeronautical meteorology of all airports in the world. Are you going to travel? Do you know what time it is at your destination? Check it out. 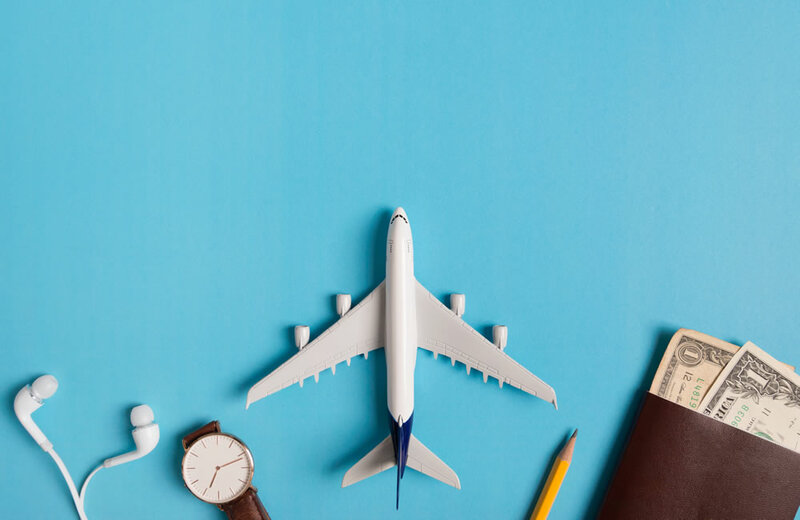 IATA or ICAO's codes, the runways lengths, the elevation or the location of the airports are basic and necessary informations in all operations.